MicroStaffer's optional remote access module allows you to give access to both your medical staff (i.d. nurses, aides, therapists etc.) and clients (nursing homes, hospitals, schools etc.). It also serves as the gateway for access from mobile devices like your iPhone, iPad or other tablet or browser enabled mobile device. And it includes a comprehensive online application for new employees that is directly tied into your MicroStaffer system. Remote access for staff and clients to enter availbility, orders and check schedules. Works on all tablets and smart phones. 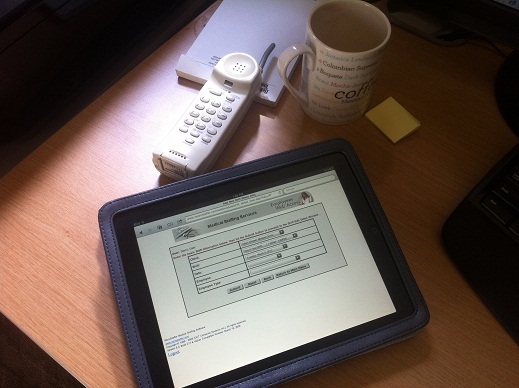 On-Call access for in-house staff from tablet, smart phone or any browser including Mac.